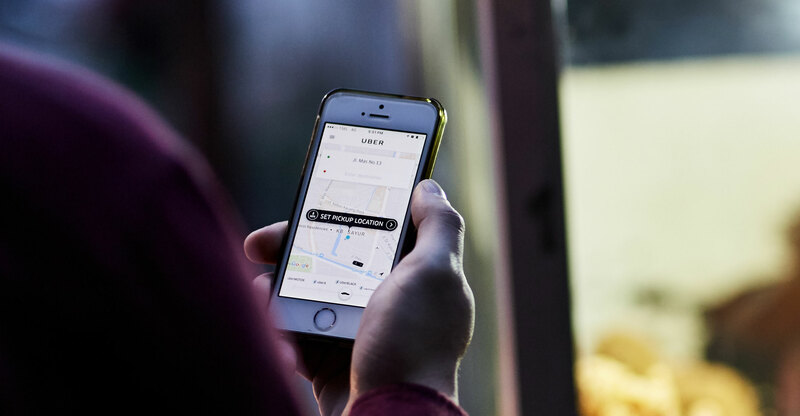 You are at:Home»In-depth»Is the loss-making Uber a viable business? Put aside questions about whether Uber is overvalued, evil or whatever other clouds exist. I’m talking about simple dollars and cents. Uber has burnt through more than US$1-billion in cash in the last year, by design, and continues to fund itself with the huge capital pools available for young superstar companies since about 2010. If all that cash from SoftBank, Saudi Arabian oil wealth, conventional tech investment funds — or even cash from future public stockholders — unexpectedly dries up, does Uber’s business model work? I don’t know, and almost no one else does either. Uber has sensibly tailored its business strategy to the financial realities of the last eight or so years of financial markets. Never before has so much money been thrown at promising young technology companies, and for good reason. People with money are desperate to make more money, and private technology companies have been an appealing way to turn $1 into $10 or $100. If Uber had started just a few years earlier, it might have been confined to its original business of dispatching luxury cars. Instead, Uber has taken in more than $15-billion from stock sales and borrowings, and that cash has let Uber dream big. It offers semiprofessional drivers at the tap of a smartphone screen in dozens of global cities, has branched into transportation by bicycles and has visions of robot-driven cars and flying taxis. It’s investing in food delivery, matching supply and demand for freight and more. Uber’s cash has let it become this ambitious, but it’s never been forced to live in a world where it has to operate solely with the cash it generates. The company’s free cash flow — or cash generated by its operations minus costs for capital projects — was negative $1.3-billion in the last 12 months, according to Bloomberg News and other media reports on the company’s self-reported, cherry-picked financial figures. For the sake of comparison to a recent but dramatically different era in technology, Facebook had positive free cash flow for three full years when it filed to go public in 2012. Don’t just listen to me about the importance of companies that can sustain themselves with their own cash flow. 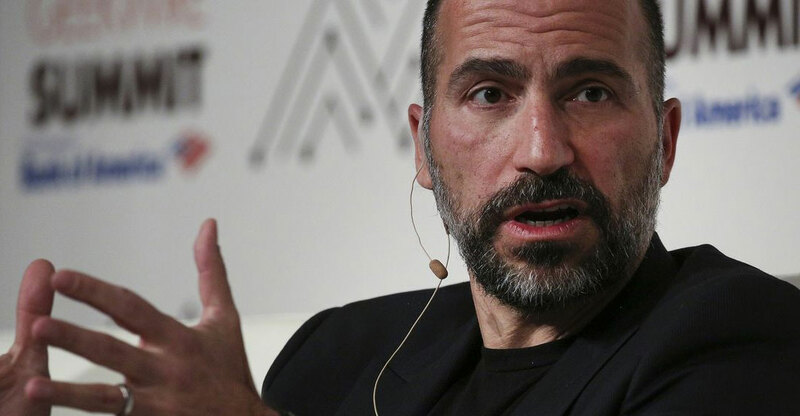 Listen to Uber CEO Dara Khosrowshahi. “The most important factor for me,” he said at a Fortune conference last month, is “cash-flow generation”. Well said. Uber doesn’t need to be cash-flow positive when it goes public. And maybe not for years. But eventually it does, and at this point it’s not clear how or when that might happen.